An in-depth guitar tutorial on how to play ‘Toxicity’ by System of a Down. 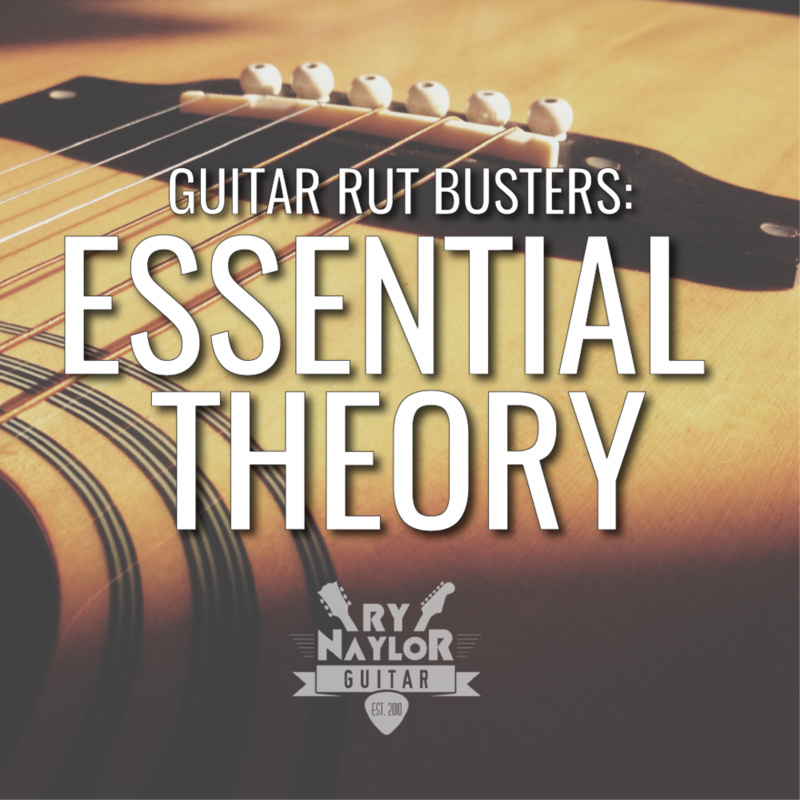 As always with my guitar lessons, I’ll break down all the guitar parts with on-screen chord boxes and tabs. Timings in the video for the different sections can be found below.